TITLED! 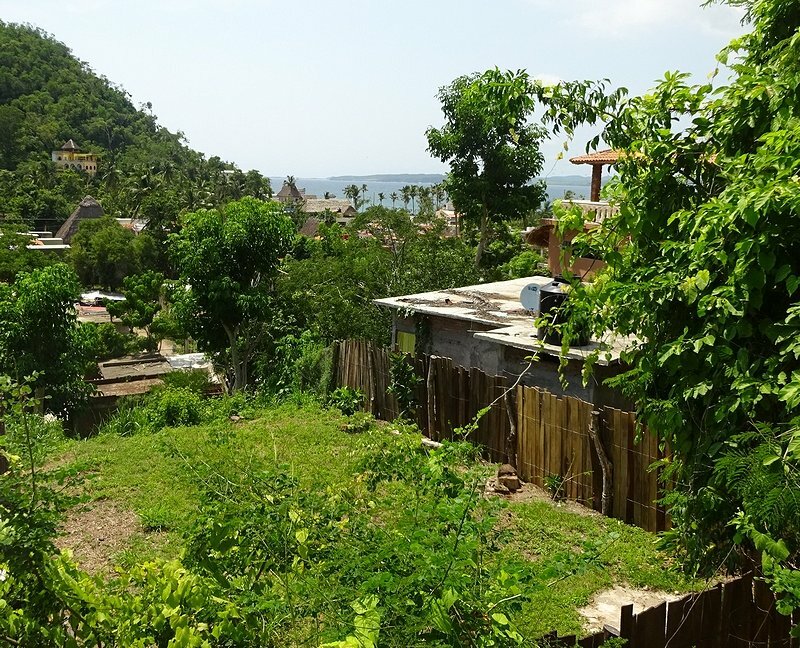 ocean view lot, 300 square meters close to town. The contents of this site are copyright © 2016, Daniel Hallas. All rights reserved.